Congratulations to Matthias! 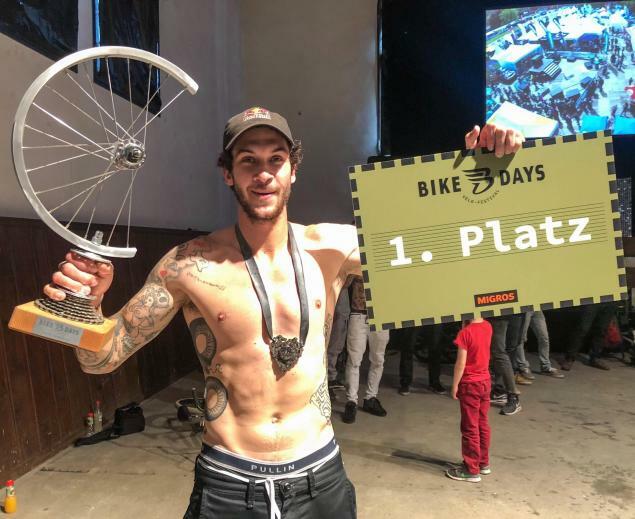 It's the second consecutive win for him at the Bike Days and his birthday. The trophy should make a pretty decent birthday present! There is a recording of a live stream on Facebook if you are really keen to see some footage right now.